'Get your weapons, let's go!' They are the most dangerous unit to ever wear a badge. 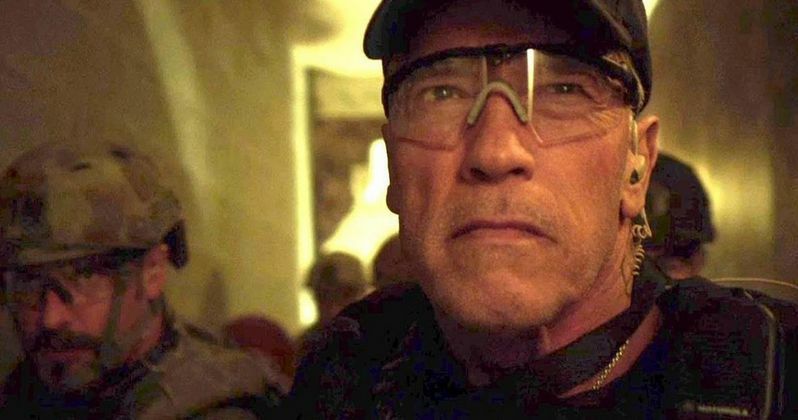 See them busting the bad guys in this new bullet-filled trailer for Sabotage! Check out Arnold Schwarzenegger and his team as they band together to figure out who stole millions from the one of world's deadliest drug cartels. As the body count rises, everyone is a suspect. Catch the latest glimpse NOW and be sure to see Sabotage March 28th!